 the cottage gals: Save the date! We've been asked a number of times when our Holiday Open House will be this year. This is the time of year when everything happens at once. So, although you haven't yet carved your pumpkin, we wanted to be sure you'd save the date to join us for the unveiling of the one of a kind finds we've been squirreling away for the holidays! This year's Holiday Open House will be November 7th - 9th, Friday from 10am - 9pm, Saturday and Sunday, 10am - 5pm. Come in for some holiday inspiration. I have been admiring your blog for some thyme now... & your AWESOME talent. You have a lovely shop... wish I could visit someday. Oh how I wish I could go!!!!! I am celebrating my 100th post.